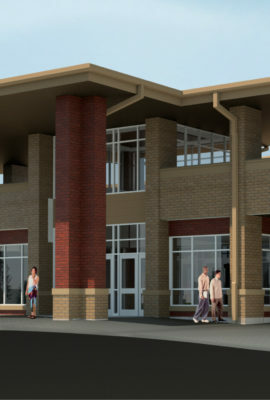 Breakthrough design concepts behind the new Columbia City High School will prepare students for future success. 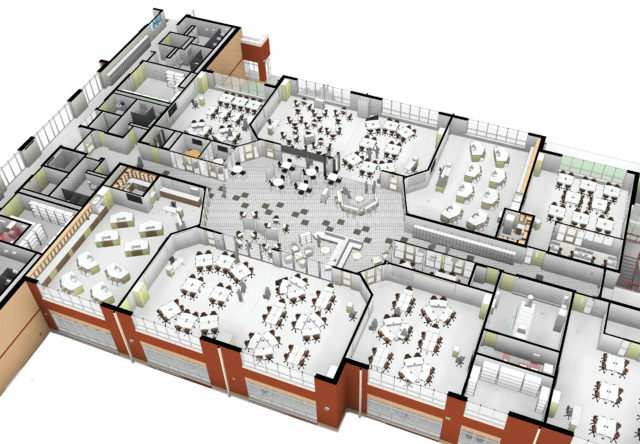 Innovative 21st century learning concepts of transparency and flexibility, college and career programs, integrated technologies and advanced security design will prepare students at Columbia City High School for the rapidly-changing modern world. 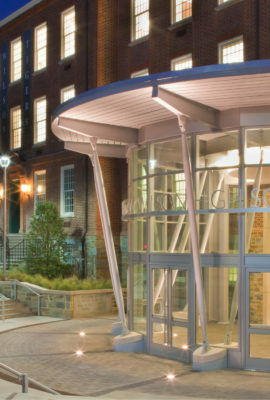 Academic houses provide a mix of open collaboration space and specialty space for instruction and research. 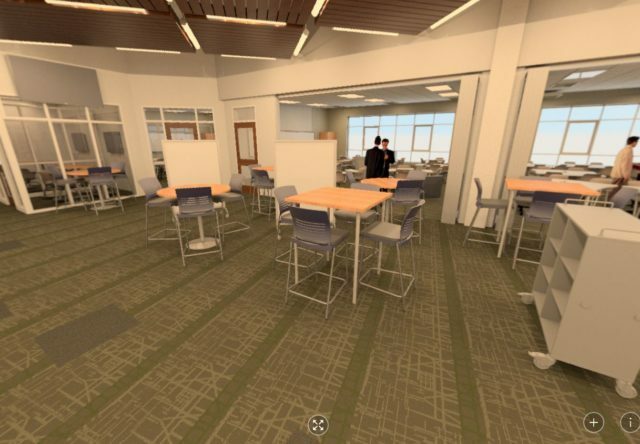 The student-centered learning environments will feature collaboration spaces that connect students and teachers while providing maximum visual control. 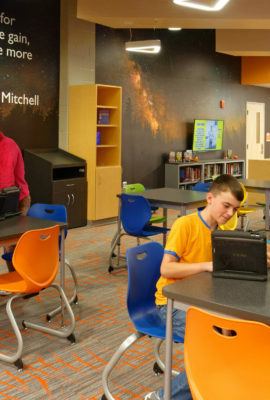 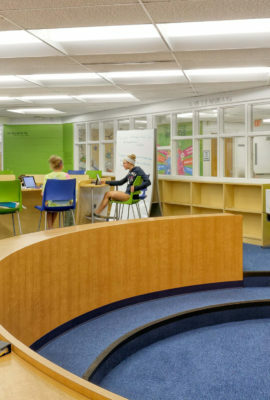 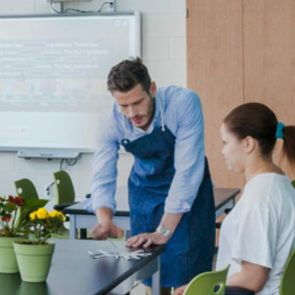 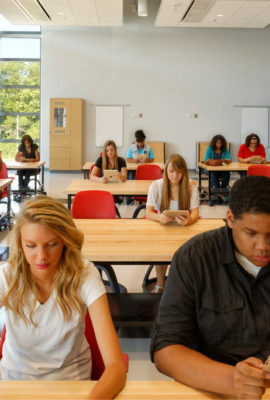 Student-centered learning environments feature collaboration spaces that connect students and teachers while providing maximum visual control. 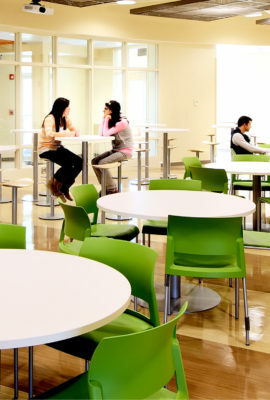 Academic houses provide a mix of open collaboration space and specialty space for instruction and research. 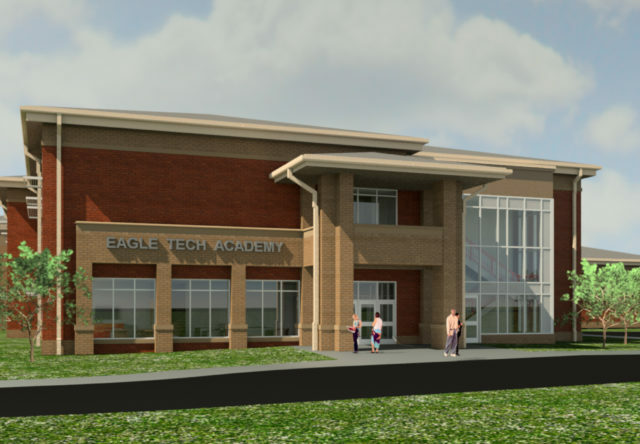 A separate entry provides direct access to Eagle Tech Academy, the school's thriving project-based learning program. 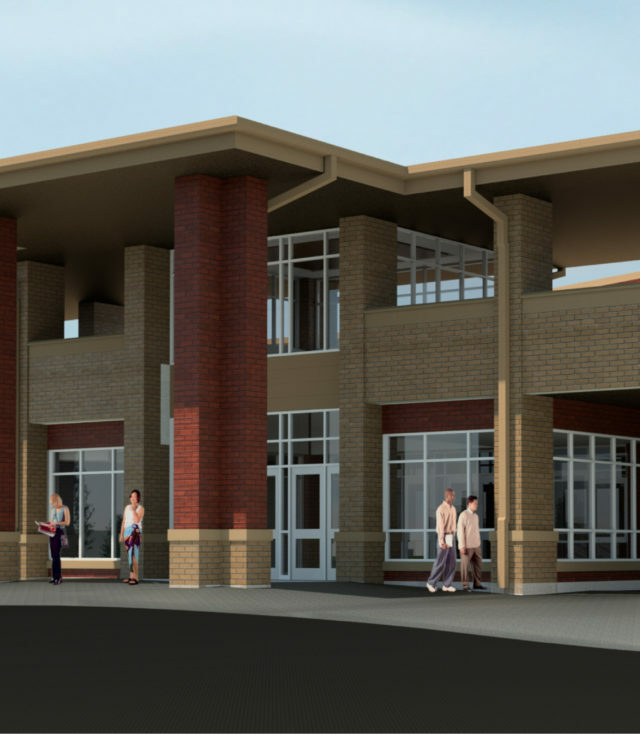 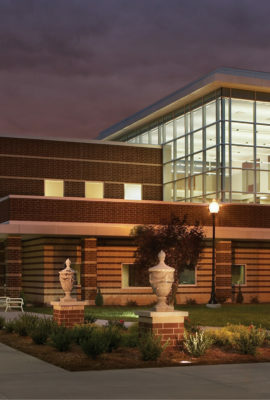 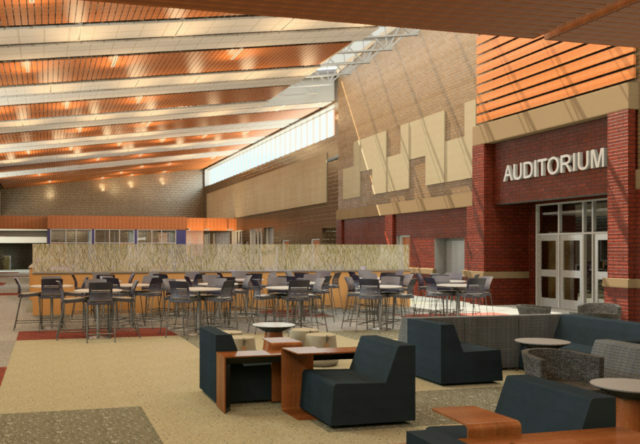 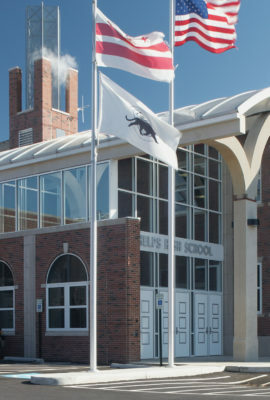 The main entrance leads to a flexible student commons that serves as a gathering space, a dining commons and a pre-function venue for the 600-seat auditorium. 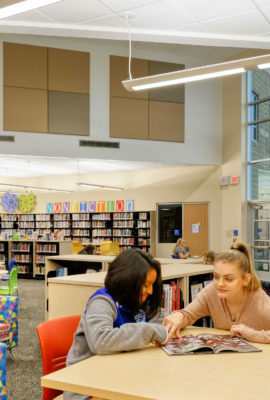 Columbia City High School has resources for all community members. 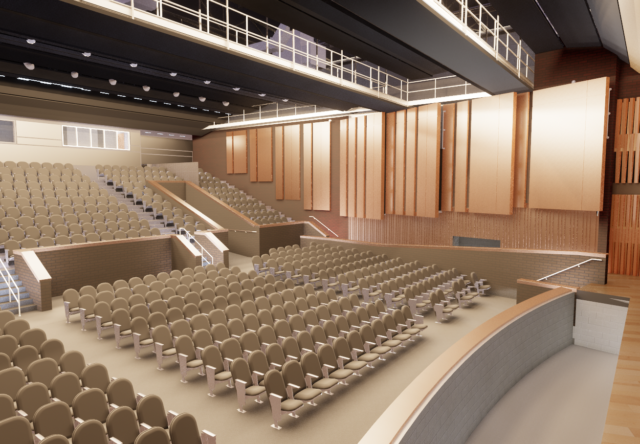 Shared-use facilities include a 600-seat new auditorium and a 3,000-seat competition gymnasium. 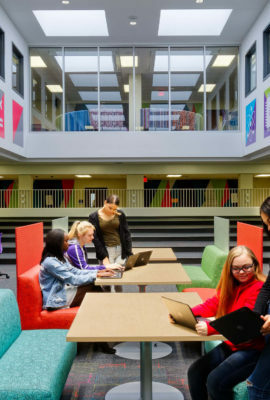 With extensive knowledge, expertise and experience, Fanning Howey thoughtfully transformed our dreams into an exciting reality that will provide our students, families and community a world class educational environment for now and in the future.